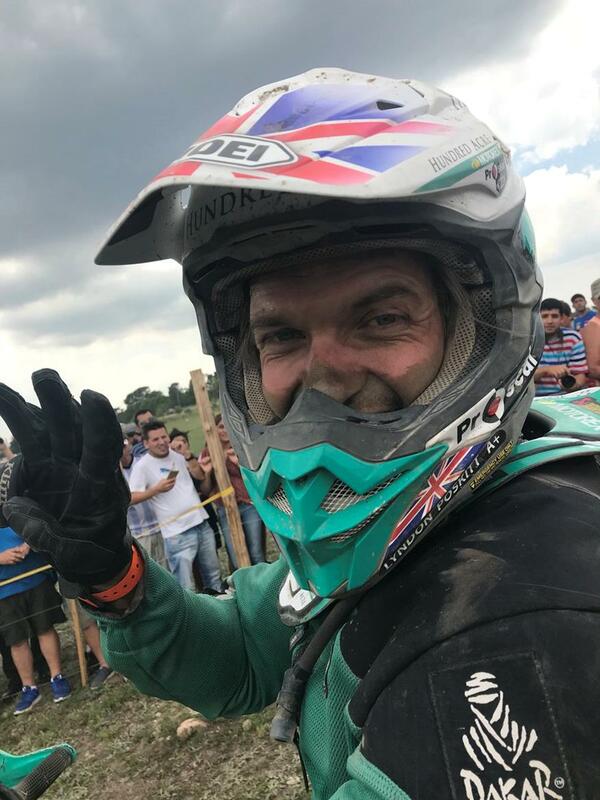 Brits Lyndon Poskitt and Max Hunt had cause for serious celebration after both men finished the 2018 Dakar. 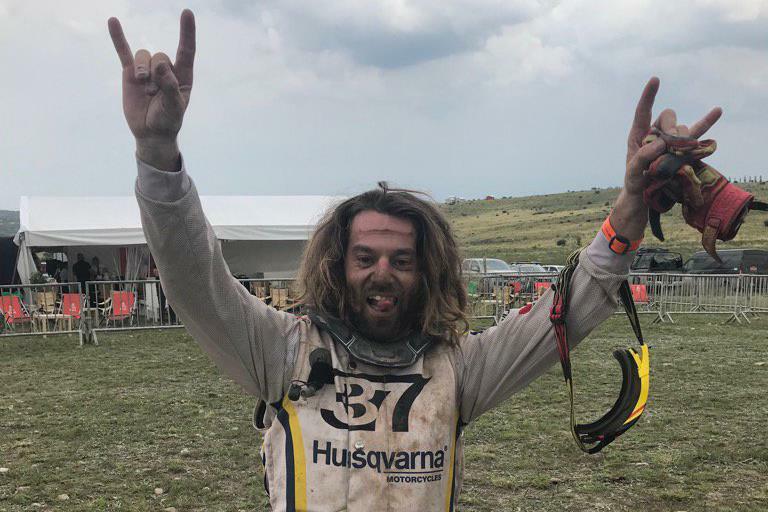 In what is fast being regarded as the toughest Dakar for years due to its brutal terrain and incredibly difficult navigation both men made it to the finish in style to bag top 40 results. For Poskitt it was a major achievement to have now started three Dakar’s and finished three Dakar’s improving on his result each year. Racing in the Malle Moto class he finished 28th on the final stage, which means he ended up 33rd overall in the standings and second Malle Moto finisher behind former official Yamaha and Dakar podium man Olivier Pain. Speaking to MCN at the finish, Poskitt said: “Three starts, three finishes but this was the hardest one. The terrain has been really brutal. Days and days or really hard riding, it just never stopped. I feel a lot stronger than I did this time last year. My training, my preparation the thought process that went into racing Malle Moto, learning to take care of myself and it all worked. I just really focussed on what needed to be done and I think I nailed it. “Looking back on the race now, it’s like anything that is really hard, the harder it is the more rewarding it becomes. But there were two or three stages that were so brutal that I didn’t enjoy them at all. I really struggled through them. On one day I just couldn’t get going, I made lots of mistakes and I could have cried in my helmet. It was also an incredible day for fellow Brit, Max Hunt who finished his second Dakar in a row with marked improvement over his 2017 result. Twelve months ago Hunt secured 52nd place at his first attempt making his 37th overall in this years race a cause for serious celebration. “It hasn’t sunk in, but it certainly feels amazing. I caught some guys on the stage which was good because I wanted to stay in the top 40.